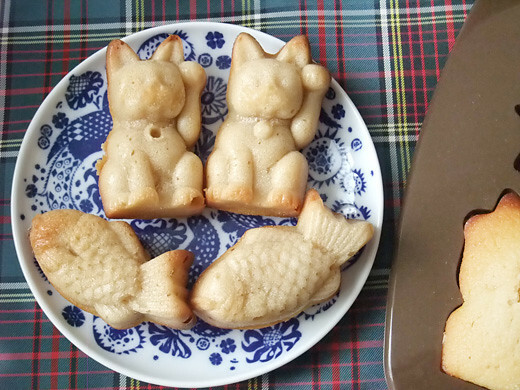 I made maneki-neko and sea bream shaped financier (French gold butter cake) by lucky charm cakes silicon mold from MUJI. 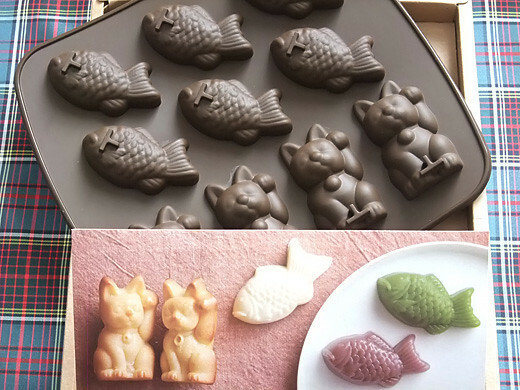 Both of maneki-neko and sea bream are good-luck symbols in Japan. May all 8tokyo readers’ New Year sparkle and shine! Tai: Japan’s King of Fish (meaning of Sea bream in Japan) – Kikkoman Corp. 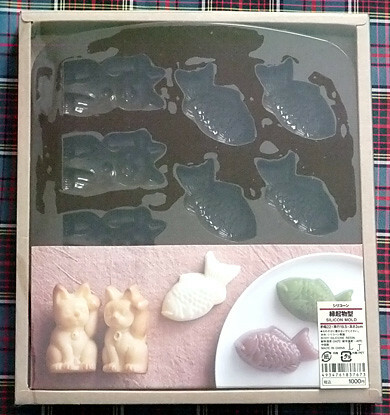 Such a nice mold, I really love maneki neko and taiyaki shapes =D! Oh you know taiyaki XD! Of course, taiyaki are the best =^w^=! Happy New Year to you too =D!